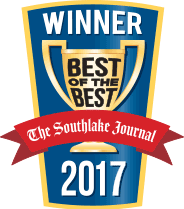 Are you looking for the best plumbing services in Cross Roads, TX? Berkeys is the best choice you can make. Our Cross Roads plumbing specialists can handle all plumbing jobs, big or small. 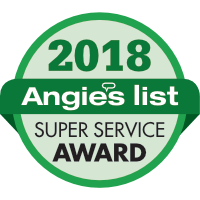 We can help with sewer cleaning, water heater repair and installation, gas plumbing, electric plumbing, drain cleaning, and much more. All of our plumbers undergo drug tested and a thorough background check, so you can feel safe and confident when we are in your home. Every plumbing is licensed in the State of Texas as well, so you know that you are getting top-notch service. If you have an emergency with your plumbing, call Berkeys to get it taken care of quickly and affordably. We have customer service representatives standing by 24 hours a day, seven days a week. So even if your emergency is late at night we can have help to your door fast. Our customers love to recommend us to their neighbors and friends, and we are sure you will too. Our 35 years of service is a testament to the quality that we offer. You never want to be left cold when taking a shower or washing your hands. 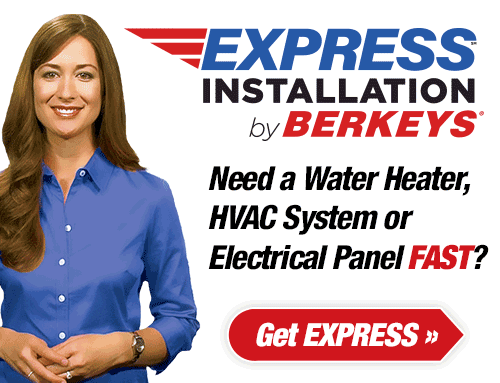 Berkeys can fix your water heater and get the hot water flowing once more. Our experts are available 24/7. Give us a call anytime to schedule your appointment. 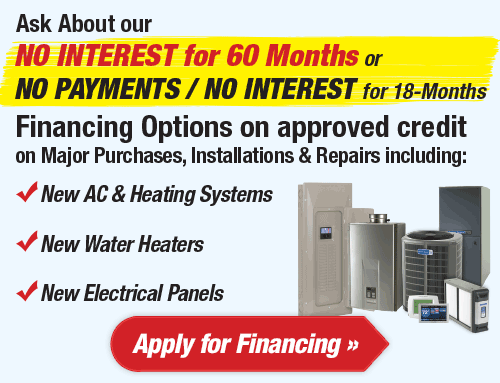 If you are considering a new tankless water heater, we are the experts that can advise of the best choices to make. We will discuss with you the benefits of a tankless unit, and install it as well. Whether you have a tankless or tanked water heater, we can provide you with valuable inspection services to keep it running smoothly. With our expertise, we can spot problems before they become too big, and provide you with the maintenance your system needs to keep that hot water flowing whenever it is needed. The repair or installation of a hot water heater can be quite complicated, so make sure it is handled by the professionals at Berkeys. Tankless water heaters operate without a storage tank. Because of this, they tend to be more durable and use less energy than traditional water heaters. With the better efficiency, you will notice that your energy bills are lower. With the better durability, tankless units offer longer and more comprehensive warranty options. 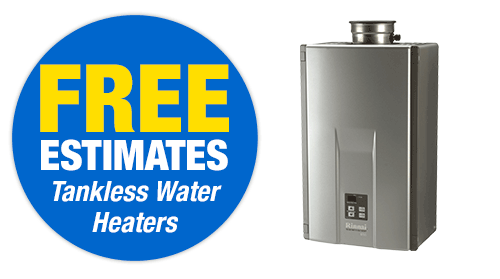 Berkeys can install your new tankless water heater and maintain it while you own it. A plumbing problem might seem minor at first, but you need to fix it immediately. Otherwise, a small problem can become a much larger and costlier one. Our highly-trained professionals are happy to help with your plumbing issues no matter what time of day it is. 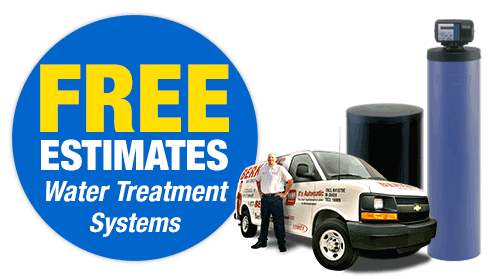 We offer 24/7 service and repair, so your plumbing system does not have to be down for too long. 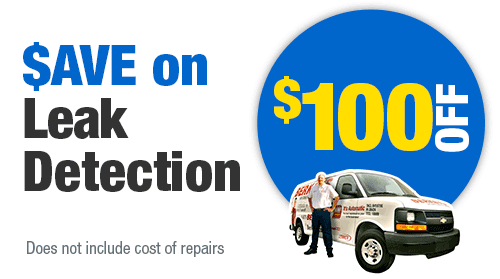 To avoid these emergencies, consider getting your system inspected every year. That way, our experts can identify and prevent issues before they become emergencies. As a Berkeys Club member, you are entitled to an inspection every year to make sure that your system is running smoothly. As a home or business owner, it is always a good idea to have your plumbing system inspected annually. 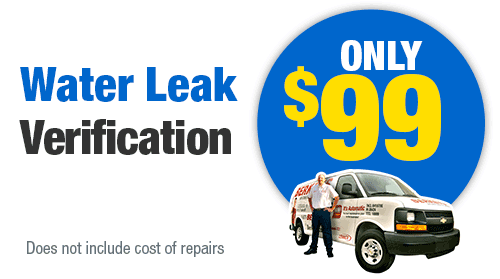 It will help with preventing large problems since our plumbers can fix them as they arise. They will check to make sure that it is running efficiently and effectively as well. With a Club Membership, you will get an annual inspection and a 15% discount on any plumbing repairs. 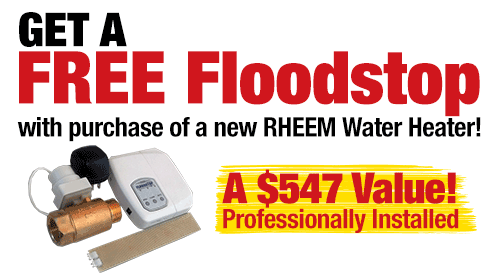 You’ll be protected and save money at the same time. If the water in your home seems to be suffering from lower pressure than normal, or if it is looking reddish or rusty, then you may need some repiping services. This is the process of replacing your old degrading pipes with newer ones. The new pipes will increase the water pressure in your home and also improve the quality of the water. It is a complicated process, and should not be attempted by a DIYer. The professionals at Berkeys can take care of it for you, so if you are in Cross Roads, give us a call to get your water back to normal in no time. Clogged drains happen to everyone. They are simply a fact of life. In most cases, you can clear a clog by yourself. However, if you are not able to clear it, or if you choose to ignore it, that small clog can develop into something bigger. Make sure to clear clogs right away, and if you are not able, contact Berkeys to get one of our clog specialists to remove the blockage and get water flowing again. 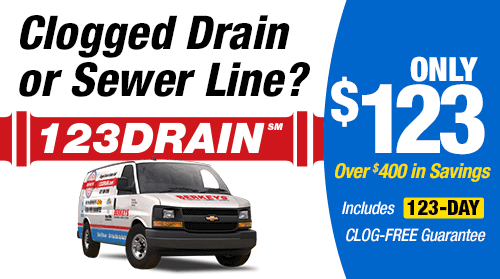 Some clogged drains are simply more than simple DIY jobs. A great way for the plumbers at Berkeys to clear out any deep blockages is by using a technique called Hydro Jetting. It involves pushing high-pressure water through the pipes to break down debris and built-up grease to allow water to flow properly. It can be a dangerous process, so make sure that you hire a licensed plumber to handle it for you. 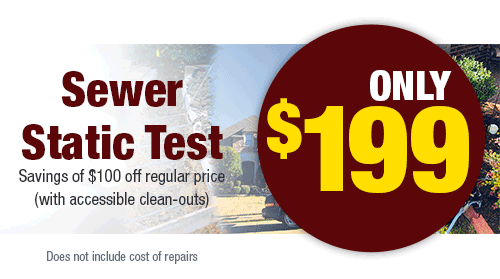 Berkeys offers expert work with sewer line cleaning, repair, and replacement. We can also offer camera inspections to properly identify and fix any blockages or issues down the pipe. If there is a problem with your sewer line, then you run the risk of sewage backing up into your home, which will cause even more problems. Ground shifting, age, and fluctuating temperatures can all pose problems for your line, so make sure that an expert from Berkeys keeps it working like new at all times. For any plumbing issues in Cross Roads, contact Berkeys 24/7 to get it fixed fast.